Geospatial San Diego is a networking group for people with careers and interests in the geospatial industry in San Diego county. We're on a mission to bring together the geospatial community here in San Diego. We focus on hosting informational meetings in fun settings. Note: To subscribe for our event mailing list, please see our homepage. Mark Sarojak is a geospatial industry executive with more than 20 years of general management, strategy, sales, and marketing experience. He is a former Army National Guard and Army Reserve Intelligence Officer, and he serves as a member of the INSA Asia-Pacific Task Force. Robert "Space" Kraft has over 20 years of global experience in Leadership, Management, Intelligence Analysis, Program Management, Operational / Strategic Targeting and Planning, Information Operations, Special Programs, Coalition / Joint Operations and Civil Affairs. Mario Terrazas has extensive knowledge of the San Diego GIS industry with over 16 years of experience working with both the public and private sectors. He is a GIS Project Manager at RICK Engineering Company where he oversees all GIS projects across their eight CA, AZ, and CO regional offices. Martha Rodgers has been in the geospatial industry for over 20 years. 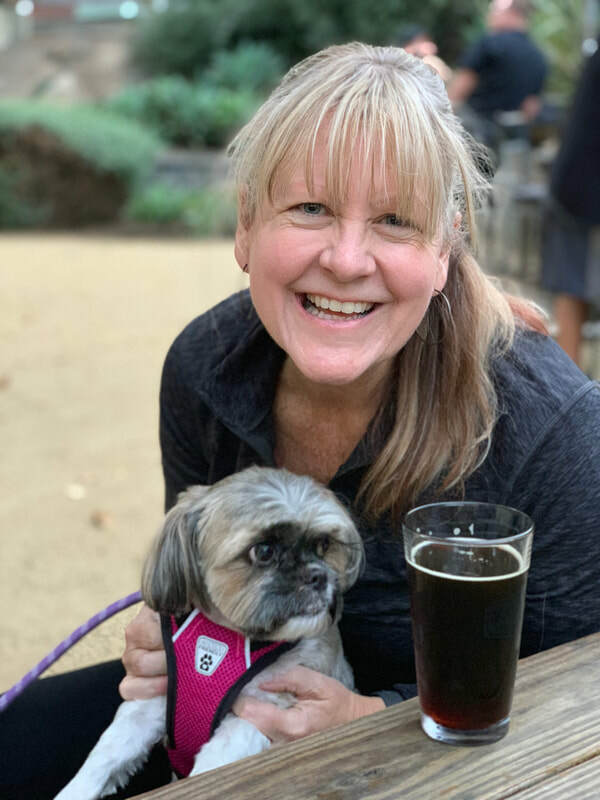 She began her career working at Esri in Redlands, CA and is currently the co-founder of Sparrow Data Solutions which focuses on helping international nonprofit organization implement GIS solutions. Martha has a B.A. in Geography from SUNY Buffalo and an MBA from San Diego State.